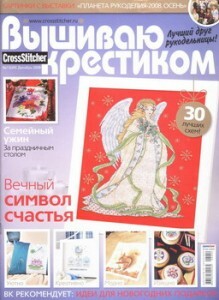 Cross Stitching Blog » 2008 г. 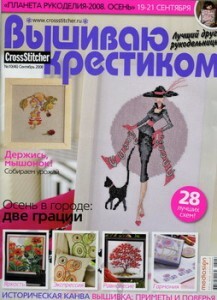 « » №2(3)/2008 – download for free! « » №1(2)/2008 – download for free! 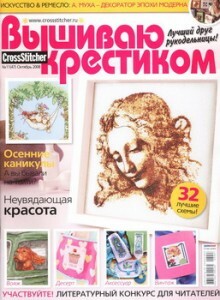 Magazine « » №13(49)/2008 – download for free! 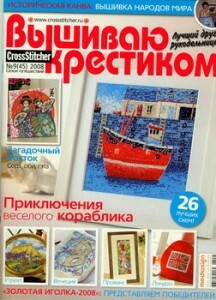 Magazine « » №12(48)/2008 – download for free! 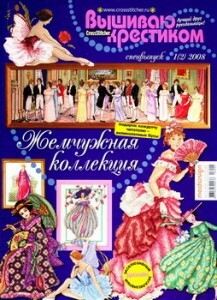 Magazine « » №11(47)/2008 – download for free! 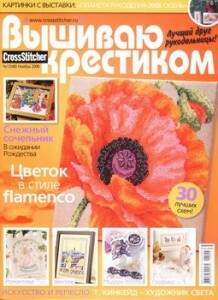 Magazine « » №10(46)/2008 – download for free! 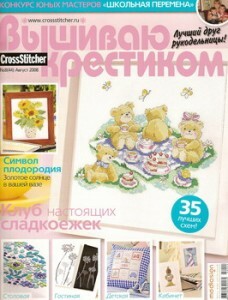 Magazine « » №9(45)/2008 – download for free! 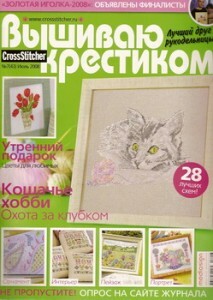 Magazine « » №8(44)/2008 – download for free! 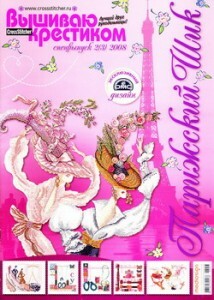 Magazine « » №7(43)/2008 – download for free! 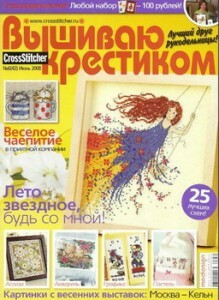 Magazine « » №6(42)/2008 – download for free!